Thursday starts with local band Black Theama playing a round of Arabic contemporary numbers on the stage of Cairo Opera House’s Open-Air Theatre, comedian Ali Andeel is throwing some punch lines on River Hall’s stage at El Sawy Culturewhee, while local band Paranoid Eyes cover various Pink Floyd classics at ROOM Art Space. Elsewhere, folk music troupe El Kaff El Aswany lead a Nubian night at El Dammah Theatre, a round of promising entrepreneurs share their ideas in Falling Walls Lab Egypt at Beit El Sinnary, while the French Institute in Cairo celebrates its nation’s culinary goodness on the second day of the 3-day event, Semaine des Arts Culinaires (culinary arts week). 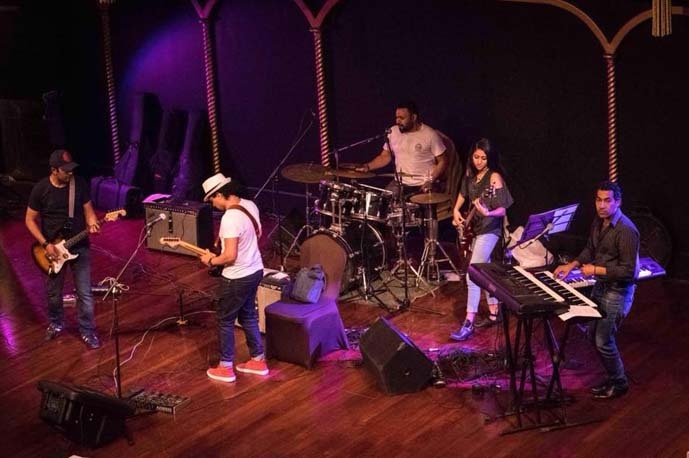 When the night gets older, local band Amro & the Big Bang Boogie kick-start The Tap West’s night with a round of jazz covers, before DJ Anis takes over, while local DJs Zalat and Ayman Nagueeb spin some deep house and tech tunes at Cairo Jazz Club 610. Meanwhile at The Tap Maadi, DJ Feedo play some hip-hop tunes, while Shady Ahmed, Bluezophrenia, and Screwdriver rock Cairo Jazz Club’s night, Thursday Night Live. More events come on Friday; Beatles cover band Glass Onion hit the stage of Open-Air Theatre at Cairo Opera House, Noha Fekry and her quartet play some jazz tunes at ROOM Art Space, Paranoid Eyes cover some Pink Floyd’s classics at Darb 1718’s MazzikaXElSat7, a lineup of local comedians hit Alrab3’s stage for a comedy show entitled #00002. Alternatively, local DJs Anis and Feedo take to decks for a hip-hop night at Cairo Jazz Club 610, Aly Nabeeh and Mobbz play the same genre at The Tap West, while Special K spins some tech and deep house at Mohandiseen’s Cairo Jazz Club, before Jordanian DJ, Kitchen Crowd, takes over with his progressive electronic tunes. 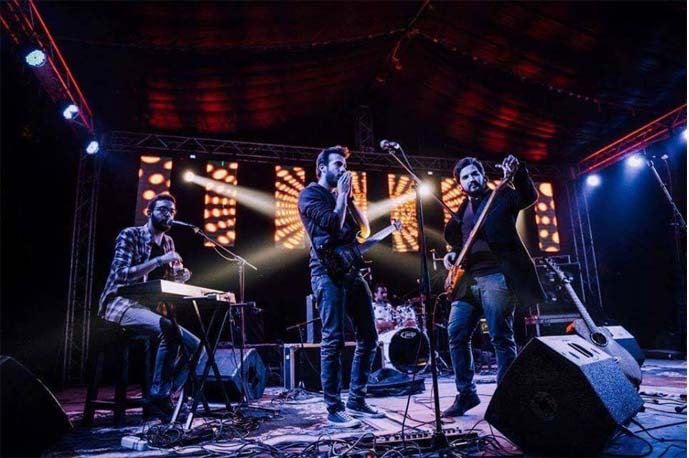 Meanwhile at The Tap East, Ayman Nagueeb plays some deep house, tech and funk tunes, while The Tap Maadi welcomes local band Strawberry Swing, who take to the stage to cover a round of Coldplay all-time favourites. As for Saturday, New York-based Japanese musician Megumi takes to the stage along with her band to play a round of classical and jazz pieces, Taksir Sharqi plays some Oriental tunes, before Asia Madani sings some Sudanese folk songs at Cairo Jazz Club’s Saturday L’Oriental, while DJ Sewwes spins some funk, disco, and Latin tunes at Cairo Jazz Club 610. Finally, it’s an acoustic night at The Tap West, where Hamed El Sayeh plays covers, and at The Tap Maadi, where Danny Malak takes to the stage. 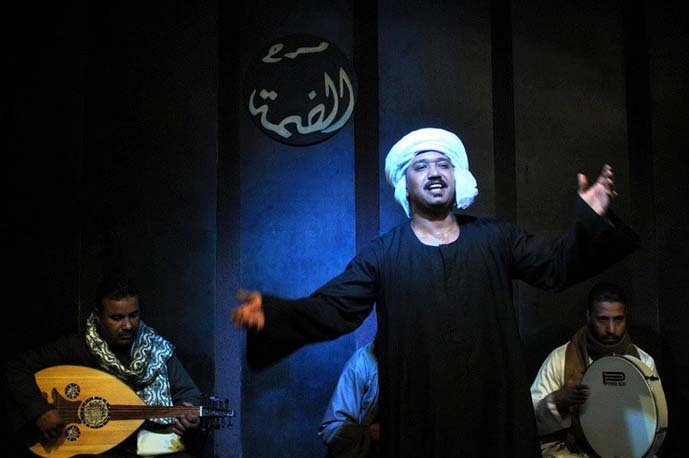 Check out the whole lot on the Cairo 360 Events Calendar for more things to do and places to go on the weekend!